We provide customized business services that enable and support the operations of companies across the country. Office Re-OrganizationPlease call or email us for more information about our product menu and how we can serve you best. 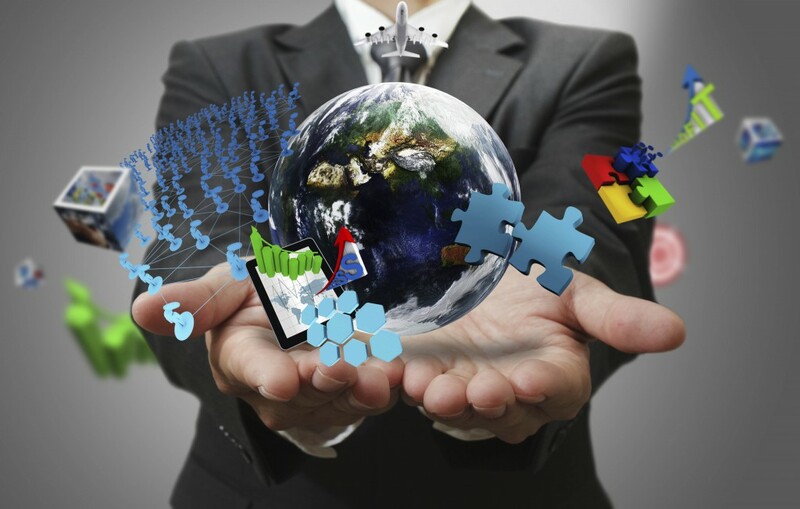 Generations Business Solutions provides a wide range of business services for any company. Generations specializes in startup, small to medium size businesses, however our services are scalable to any size business. Our team exists to assist you with the operational responsibilities of your company so that you can focus your efforts toward building your business. Generations can provide you with full support in every business department (Accounting/Payroll, Human Resources/Risk Management, Information Technology/Managed Information Systems, and General Business Support and Development), as well as targeted support for individual projects in order to best suit your needs and further improve your operations. By providing a variety of business service options within a number of pricing models, we make it affordable for your company to obtain support for your operations. If you ever find yourself thinking about any of these questions or facing similar challenges contact us to see if we can help.